Television- and film sets are full of hidden dangers; vehicles, heights, fires, weapons, water and glass are just a few examples of situations that can change your day on set from successful to disastrous in the blink of an eye. You are not concentrated on safety all day. You already have enough on your mind and can not be conscious of everything all the time. Dantes Stunts has people who will guard the safety on set for you. They have an eye for potentially dangerous situations and know how to deal with them quickly and effectively. And just as important; they know how to act if it unexpectedly does go wrong. Is the safety of your cast and crew important to you? 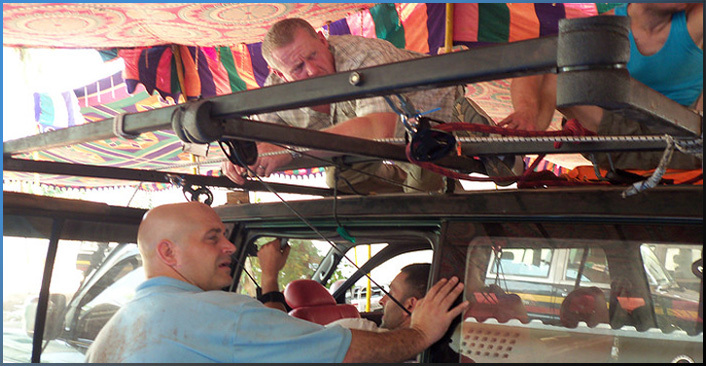 Then ensure safety during your shoots with a safety supervisor from Dantes Stunts.